Soup Bowls There are 2 products. Deep Bowls are containers designed for Soup or Cereal. 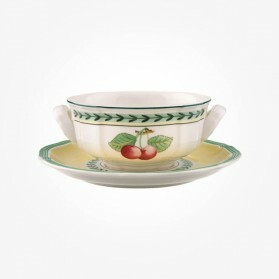 They are necessary crockery for everyday use so that they are to be made for convenience and easy to handle. There are two types of Soup bowls with or without handles. 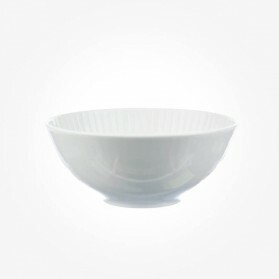 We offer Fine bone china Bowls. Browse the right size and design for your selection here with a huge range.